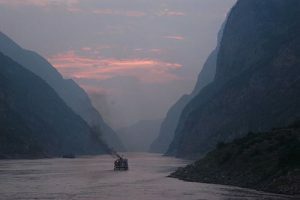 There are many beautiful rivers around the world. 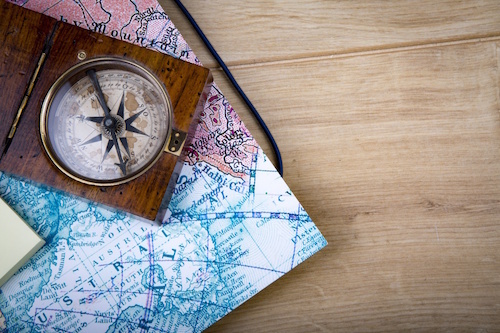 Here are some of our top picks for travel junkies. The magnificent Nile river is the longest in the world and a hotspot for travellers wishing to experience the wonders of Ancient Egypt. Many organised cruises offer excursions to lavish sights such as Karnak and Luxor. 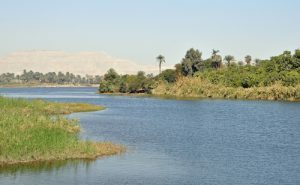 Once prone to regular flooding, the Nile has since been contained by the Aswan Dam, a huge construction that has since become a landmark and tourist attraction. It’s bullish attempt to quell the flow of water has been responsible for one of the world’s largest artificial lakes, Lake Nasser, which caused many civilians in the area to have to flee their homes, as well as leading to the relocating of the mighty Abu Simbel monument. For a mixture of history, natural beauty and warm climate – the Nile is the river to go. 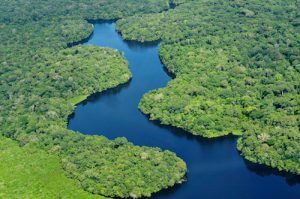 Second only in length to the Nile, the Amazon is thought to be the widest in the world. It runs through the heart of the surrounding Amazon rainforest, one of the most diverse ecosystems on the planet. Almost 300 species of mammal populate the area including freshwater dolphins, on top of thousands of varieties of fish, making this the perfect river for wild-life lovers. Hundreds of tribes still populate the area, an estimated fifty having never had contact with the outside world. 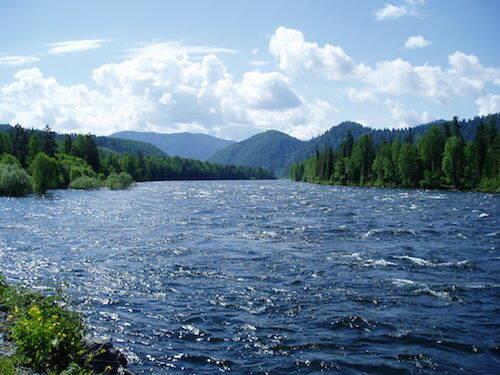 Various boat-trips can be taken down this mighty river, from cruises to kayak trips. Europe’s second largest river (Russia’s Volga is the longest) flows from the Alps in Germany all the way to the Black Sea. 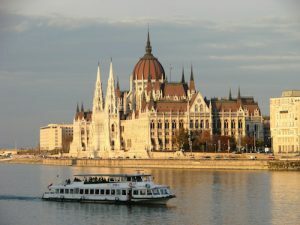 It runs through a number of capital cities including Vienna, Belgrade, Budapest and Bratislava. Companies such as Imagine Cruising offer cruises down the river, allowing you to stop off at each city and absorb the culture and history. Some of the river’s sights include it’s multiple historic bridges and castles, as well as unusually housing many German warships from World War II that escaped up the river to flee the Soviets at the end of the war. 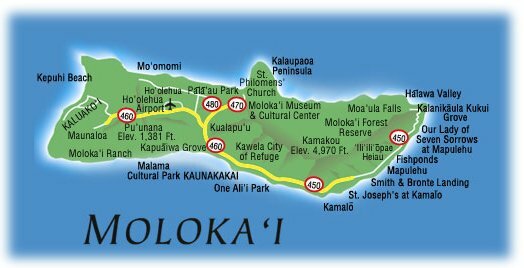 Many popular bicycle trails line its bank making it great for cycling travellers.